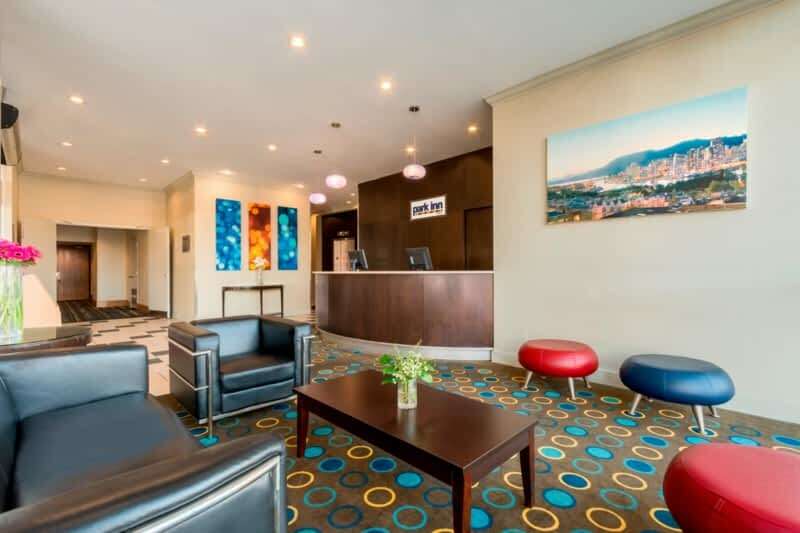 Located on Vancouver’s bustling West Broadway, the Park Inn & Suites by Radisson, Vancouver, BC offers relaxing accommodation close to the SkyTrain station, Granville Island and Vancouver General Hospital. 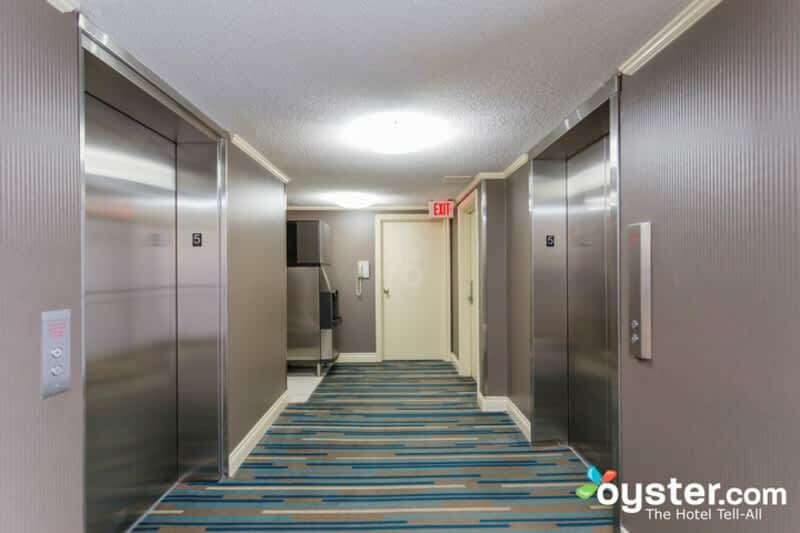 For a better view of the beauty surrounding the hotel, guests can reserve rooms or suites with private balconies that overlook the nearby mountains, False Creek and the city skyline. 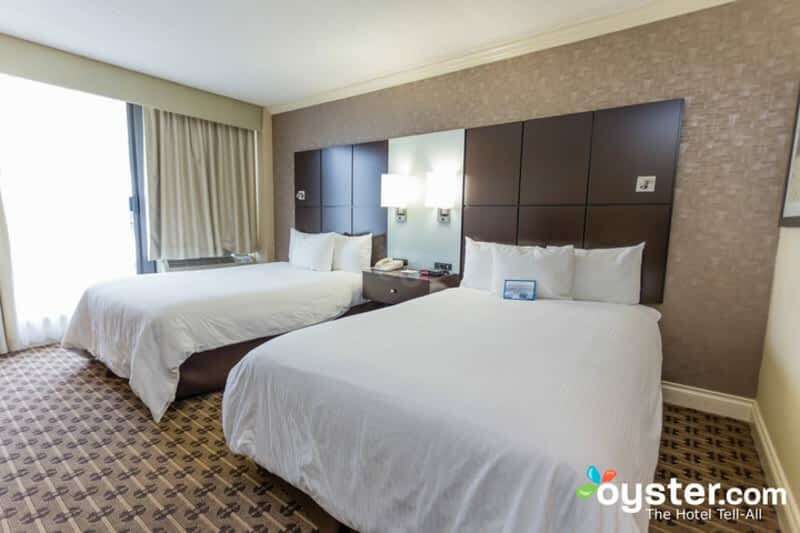 Free Wireless High-speed Internet and an on-site meeting space promote on-site productivity for business travellers, and our hotel’s restaurant and bar offer delicious dining and laid-back entertainment for corporate guests and vacationers alike. 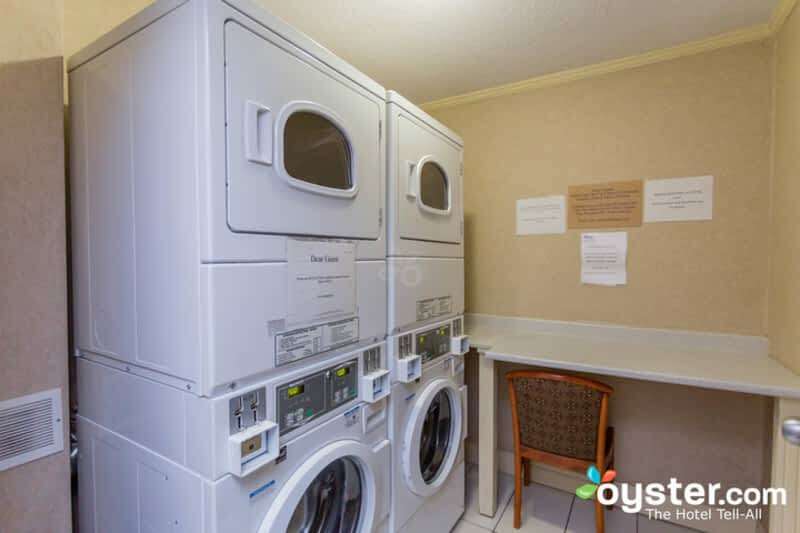 Located at 898 West Broadway near you, Park Inn & Suites by Radisson Vancouver, BC is a local business inside the hotels, motels & other accommodations category of Canpages website. 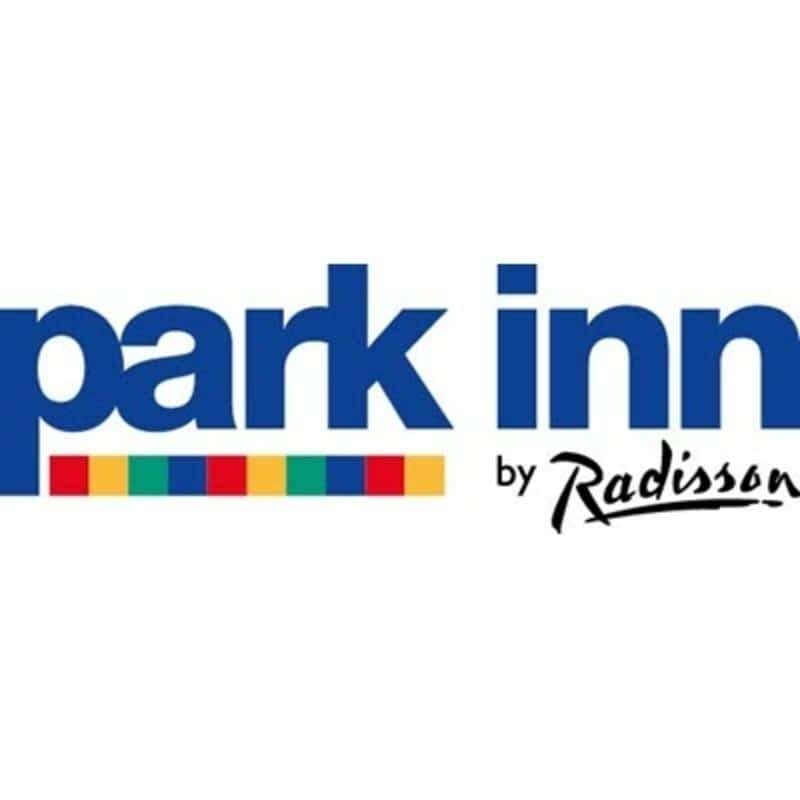 Dial 604-872-8661 to get in contact with Park Inn & Suites by Radisson Vancouver, BC that is located in your neighbourhood.